Turnstone's mission is to provide therapeutic, education, wellness, sport and recreational programs to empower people with disabilities. 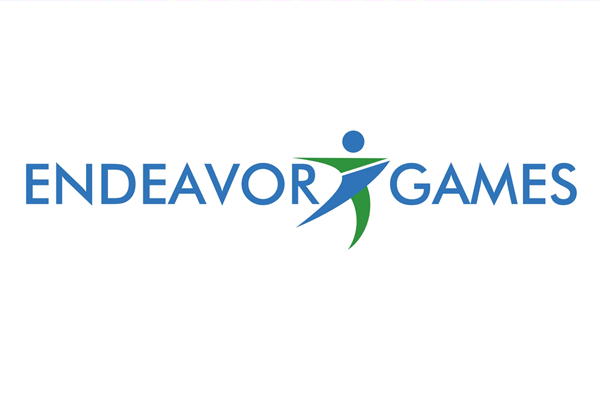 In partnership with UCO, the Turnstone Endeavor Games was the first event to be a part of the Endeavor Games Series. These Games provide athletes in the surrounding areas a competition that looks and feels like the original in Edmond, Oklahoma. The 2019 Turnstone Endeavor Games are schedules for Friday, April 26-Sunday, April 28.